Let Vallexa Capital help you reach your Goals! We help make your good business a great business by giving your Health Care Agency unparalleled access to capital funding sources! You’ve worked hard to make your business a success, and you know you could achieve even more if you had easier access to capital. Whether it’s money for expansion, new equipment, increased inventory, more staff or extra marketing, nearly every small business can benefit from additional financing. 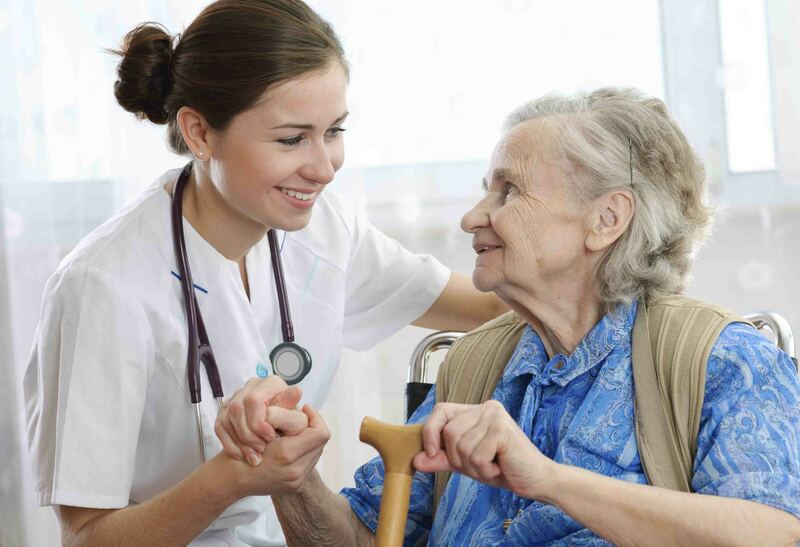 Vallexa Capital has specialized within the Healthcare Field for years by matching sellers with buyers, lending to help your business grow, and providing access to marketing options! You can trust Vallexa Capital. Small Business Bank Financing is Unlikely! 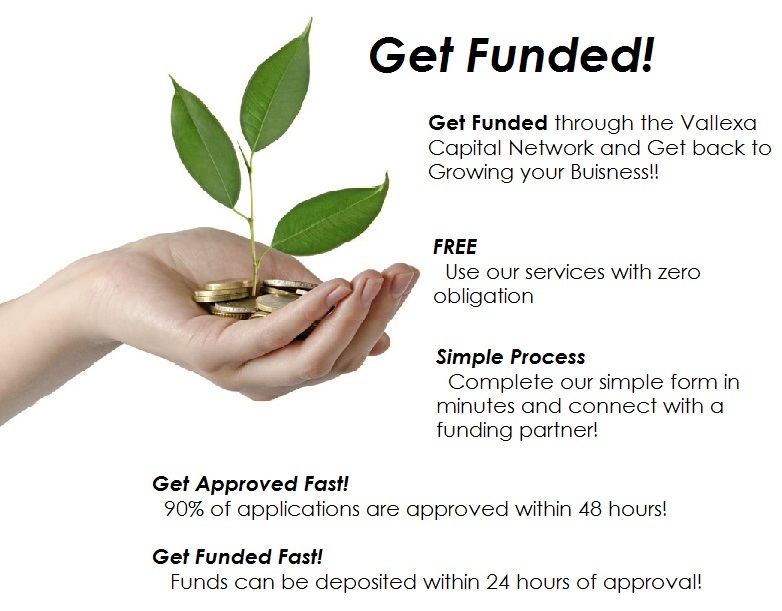 Vallexa Capital understands that a healthy business needs to be nimble, with quick access to capital. When opportunity knocks, your business can’t wait for a traditional bank to open the door for you. Your business requires a financing option that is available when you need it. That’s the Vallexa Capital network. With the changes with Medicare/Medicaid is billing taking too long?! 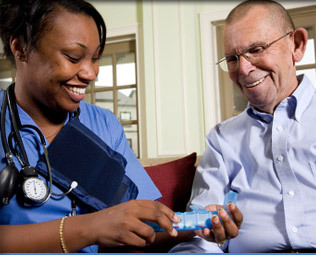 Work with a company that specializes in lending on Medicare Receivables! Who has the highest Approval rate in 2015? Choose the Funding best for YOU! 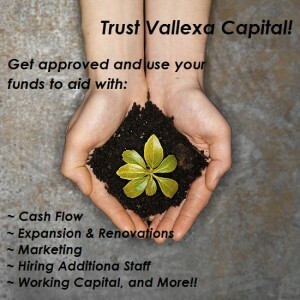 Vallexa Capital gives you FOUR different financing Options!